Subscribe by email down below to keep abreast of developments as they happen! 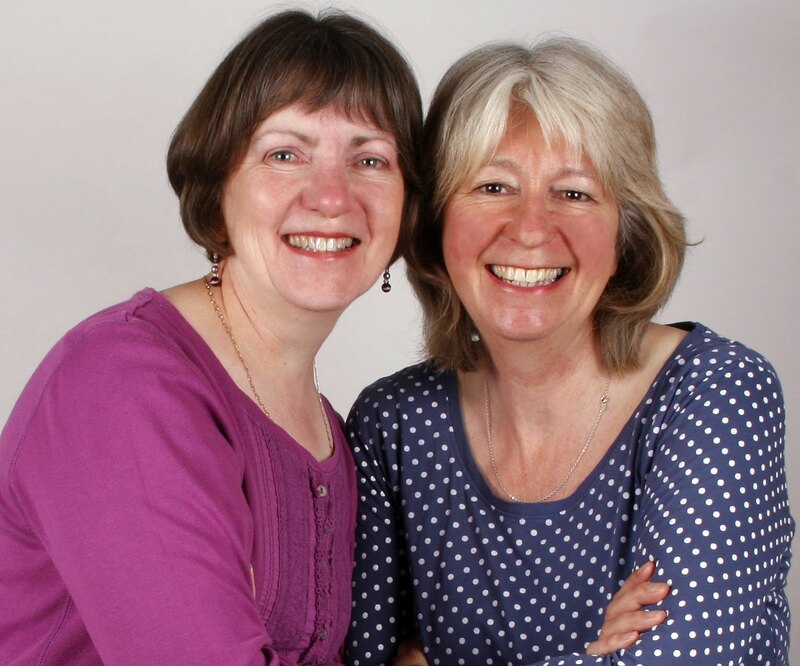 We can now exclusively revealed to the world more about the forthcoming Lippy Logic show...there's plenty to make you laugh, cry and, for the more outgoing, join in! 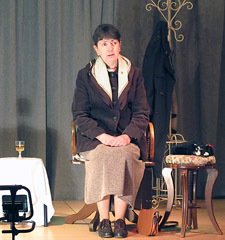 Performed by Christine last year to critical acclaim, "The Birthday Wish" is the witty yet touching story of Norma Knowsley a feisty, single fifty something local government officer covering the sensitive issues of working life and ageing that face many people today. "...funny and poignant by turns.. ", "exceptional writing and performance", "on a par with Alan Bennet", "move over Maggie Smith!" Subscribe below to find out the latest! March was a busy month for the Lippy Logic. This year we and our fellow thespians treated the good people of Austwick, Lawkland and surrounds to an extravaganza based on what happened when the Roman Imperial Army reached that corner of North Yorkshire. It was about 122AD (exact chronology is lost in the mists of history) when bulls were oxen, men wore skirts and women wore the trousers. Said Roman Imperial Army had rings run round them by the canny local women as intrigue,enterprise and sleight of hand ruled the roost! Your heroic Lippy Logic team played 1. a young and naive (surely Christine's most challenging rule to date) welsh girl travelling the north of England in search of her beloved Hefin and 2. Adrian the camp commander (camp by name etc etc...and the Players were short of men...so Veronica made the supreme sacrifice -again). DVD of the show available at a mere £4! We'll tell you more about what we're doing soon, so keep this blog close to hand - subscribe now!